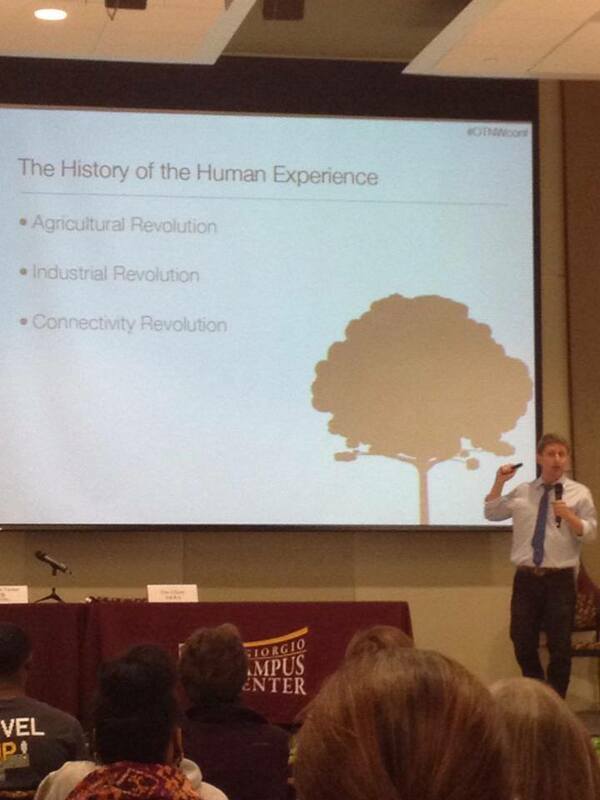 Jason Broadwater gives the keynote at the third Old Town New World Conference. The theme of the conference was Crowdsource Your Town. The conference included a group of MBA students who used the technology Aday Remus to prototype business ideas as part of the Knowledge Park redevelopment initiative in Old Town Rock Hill, SC. Share the post "Jason Gives Keynote at Old Town New World Conference"